Rosewood frames. Leather back and seats. 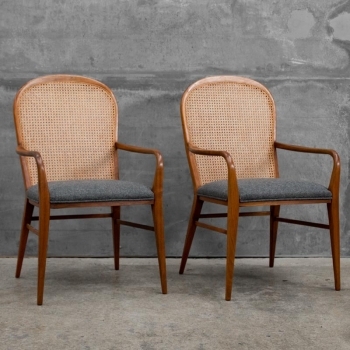 A beautiful pair Kurt Østervig Leather Armchairs.